Originally from Asia, almonds became a staple food that helped sustain the long journeys of nomadic tribes. Moses crafted pure gold lamps in the shape of almonds, Persian rug makers wove their image into rugs and Van Gogh devoted many paintings to their likeness. The almond has been revered in art, music and literature as emblems of beauty, hope and rebirth. Inspired by their beauty and history this Almond oil fragrance has a rich, wonderful almond aroma married with sweet coconut and powder at the base. Amber is a fossilized aromatic tree resin that has taken millions of years to form and has been given various names such as Tears of the sun, Tiger's soul, Hardened honey, Petrified light, Window to the past, Nordic gold and many more. 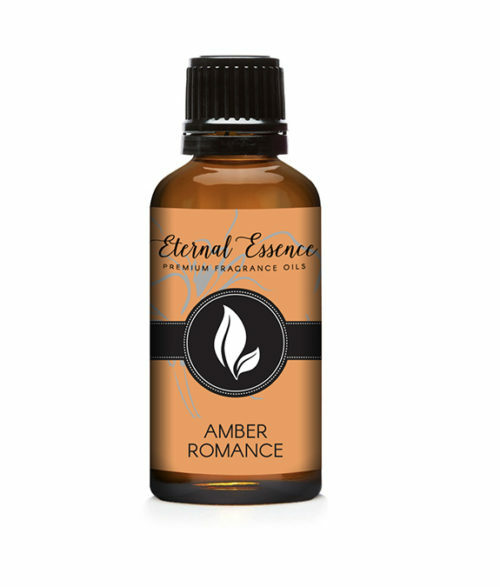 This Amber oil fragrance is warm and sensual with nuances of warm vanilla, sandalwood, patchouli, and blackberry with musk at the base for an overall rounded, romantic scent. The sun-kissed, golden peach meets the juicy apricot in this delicious Apricot & Peach Fragrance Oil. The middle notes are sweet banana and jasmine with white lily at the heart followed by a sugary vanilla base you can almost sink your teeth into. This Aspen Winter Fragrance Oil is the aroma of crisp citrus notes intertwining with an abundance of warm winter spices of clove and cinnamon, sitting on a dry down of sweet vanilla. The aroma of fresh avocado pairs exceptionally well with a heavenly blend of cool mint. An absolute favorite and must have! The decadently lush green aroma of this Azalea Fragrance Oil is both deeply rich and delightfully clean. Azaleas are members of an ancient group of plants dating to 70 million years ago. They are the national flower of Nepal, mentioned in ancient Chinese medical texts, and a Tang Dynasty poet born in 772 A.D. referred to the plant as "a beauty amidst all flowers." This Baby Powder oil fragrance is reminiscent of the clean, classic scent that is soft and familiar. Crumbly graham cracker crust loaded with fresh banana chunks, creamy filling, a mountain of whipped cream and more bananas, the perfect Banana Cream Pie. Let this yummy Banana Cream Fragrance Oil be a new favorite addition to your fragrance oil collection. 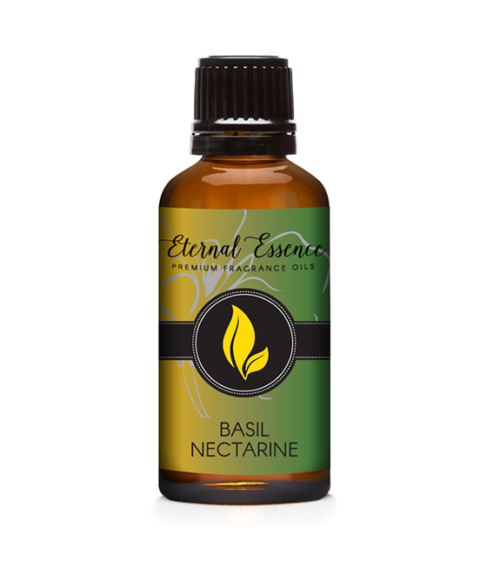 A fruity and herbaceous type with top notes of pear, peach, plum, orange and tangerine, middle notes of basil, jasmine, and violet, with a musky, woody, balsamic, and patchouli base note. 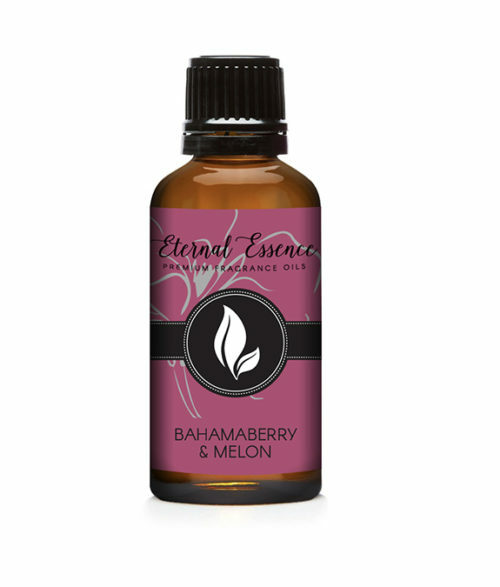 A vibrant floral blend of white lily, sweet carnation and velvet rose come together with rum and vanilla notes to create this tantalizing Oil Fragrance. A delightfully fun carnival candy and famously made by heating and liquefying sugar and spinning it out in thin strands of "sugar glass”. This Blue Cotton Candy Fragrance Oil is a sugary and sweet scent that will send you back to childhood as its aroma reminds you of cotton candy melting in your mouth. It has notes of strawberry, grape, banana and sugar vanilla base notes. A green amber musky citrusy type with top notes of lime, lemon, pepper, orange, grapefruit and melon, middle notes of rose, wine lees, pine, jasmine, lavender and violet, with an ambery, mossy, woody, tonka bean, and patchouli base note. Blueberries are native to North America, where the Native Americans believed the great spirits had sent this "Star Berry" to help in times of famine and used them for medicinal uses, spiritual reasons, and as a food supplement. This delicious Blueberry oil fragrance has top notes of berries mingled with notes of gardenia, rose, and jasmine and nuances of vanilla and powder at the base. 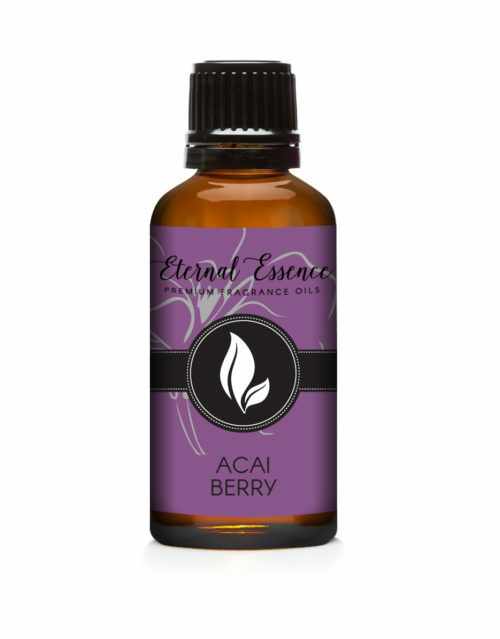 A fruity berry cake type with notes of butter cream and maple, middle notes of berry, muguet, cinnamon, plum, and clove, with a sugary vanilla, and tonka bean base note. In 1928, Walter E. Diemer created the highly successful and familiar bubble gum that we know today. This gum inspired this Bubblegum oil fragrance, giving it a sweet and juicy bubble gum aroma with notes of fresh berries, peach, pineapple, and citrus and is similar to Juicy Fruit Gum. A buttery, rich scent that appeals to the sense of taste as well as smell. Nuances of pineapple and banana form the top notes. Mild notes of buttery caramel and sweet butter scotch. Creamy vanilla and powder base notes round out the fragrance.